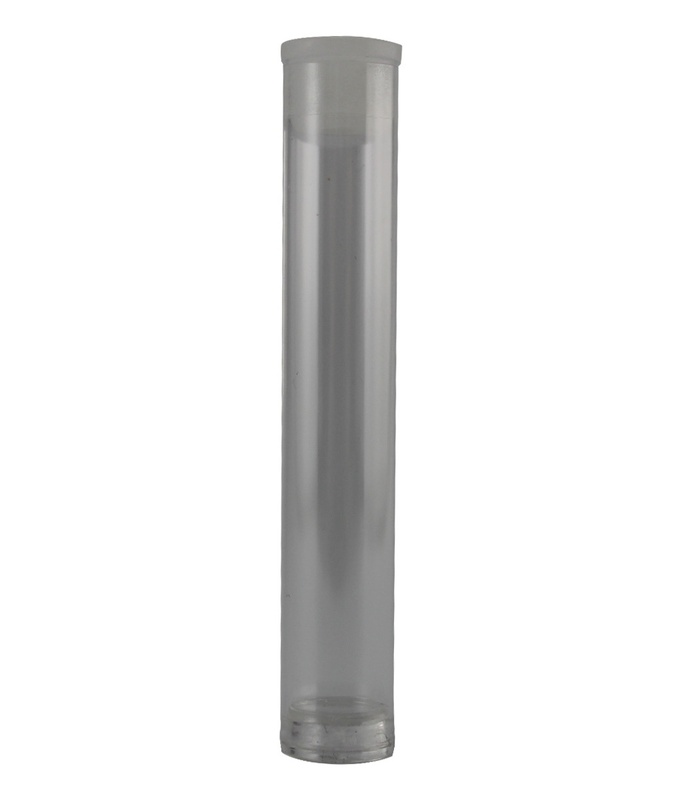 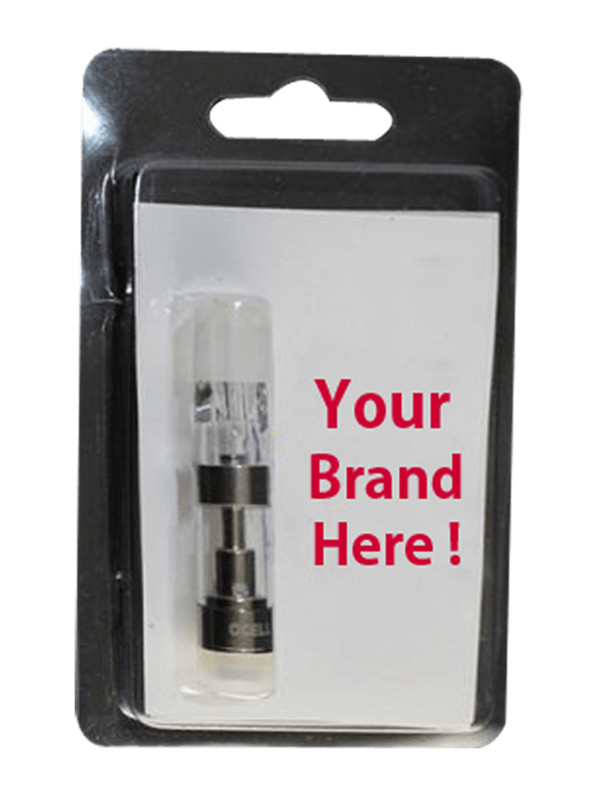 Child-resistant locking technology is utilized to make this a safe container option for your vape cartridges. 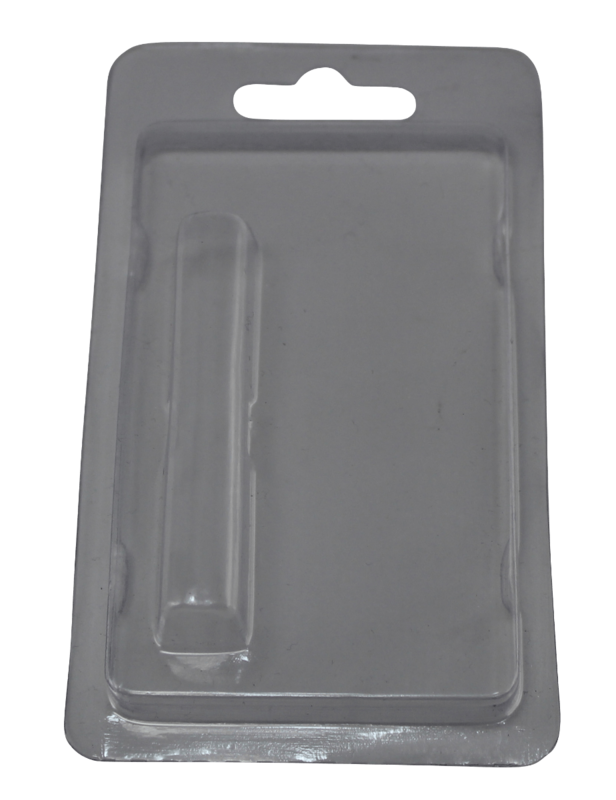 Designed from rugged plastic, it offers a durable shell for protection of your cartridge, rendering it ideal for portability. 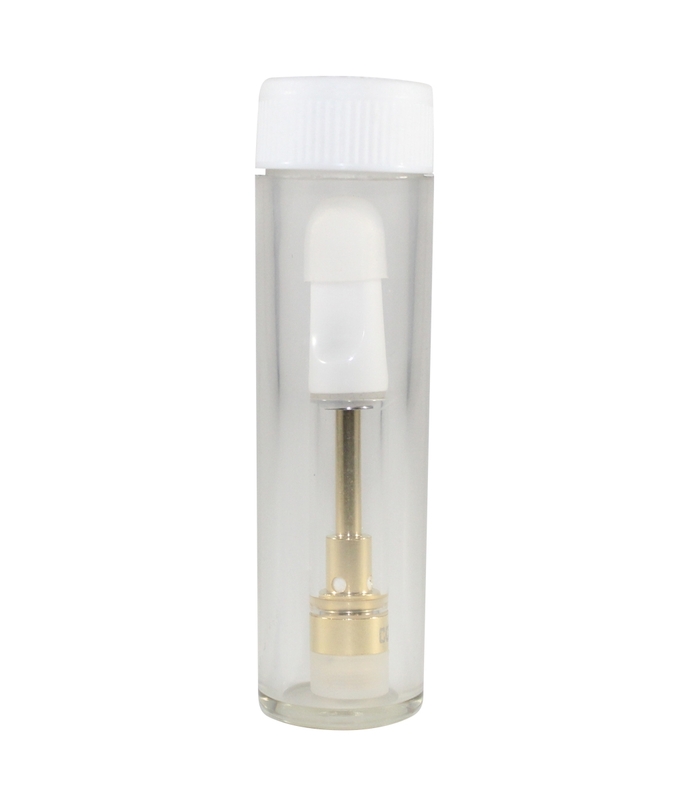 This vape container is designed specifically to house a 16mm cartridge.